My OUTLANDER Purgatory: Monday Night MOP CHAT Tonight! Monday Night MOP CHAT Tonight! 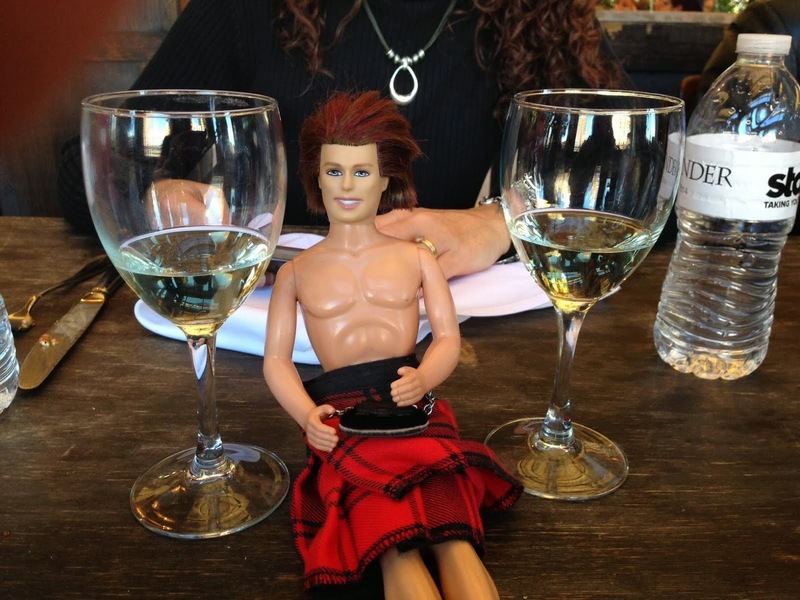 Want to chat about Outlander with your fellow Outlander fans? Come check out MOP Chat TONIGHT (Monday) at 9PM Eastern! OMJ Interview with My Outlander Purgatory!